Look at you, you damn hipster. You're so cool that you just don't care what people think about your 80s clothing, your 50s glasses, and your 90s musical tastes. You rock, Home-slice. However, you do care about how you listen to your early Radiohead albums, and smartphones and media players are just... well... too 2016, aren't they? If only there was a company who still made the classic music players of the 80s and 90s; you know Walkmans and Discmans and the like. There is, dude. We check out the Groov-e Retro Series. 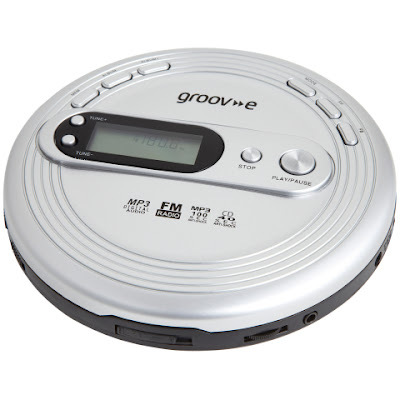 Your headline here is that Groov-e, maker of all things musical, have produced a NEW range of personal CD and cassette players. Yes, new – these are not existing products that have been around since there was a Soviet Union. Included in the range is a CD, cassette, and radio playing boombox, two kinds of personal CD players (one with built-in FM radio), and a personal cassette player, also with built-in radio. The designs of all four products have not been modernised at all, and they look just like the ones you'd fins in Woolworths in 1993. Awesome. And that is the main appeal, isn't it? These products truly are timeless classics... to millennials, that is. If you're over 50 you still probably own something like this anyway, and right now you're wondering what the fuss is all about. Maybe that makes you an honorary hipster. Congratulations. Both CD players function very well, and despite weighing in with low prices, both have features that you would have found on higher-end products 15-20 years ago. 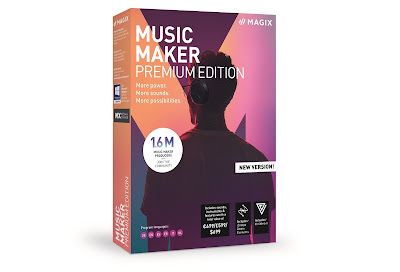 The cheaper player has 100 second anti-skip technology, while the more expensive version with built-in radio can also play mp3 files on CD-R and CD-RW disks. Both come with pretty standard earbud headphones. The cassette player is also great, as not only will it play tapes (raid your dad's glove compartment, if you're lacking your own) but it also can be used like a voice recorder. It even has a little built-in speaker to play back those recordings, making it a decent dictaphone. The radio works fine, as does the actual tape playing function (the Lighthouse Family never sounded more 1996-y). Again, earbuds are included in this very affordable and fun package. Anyway, the boombox does a good job at pumping our decent quality sounds, and the unit is more than capable of 'filling a room' with music. You can also programme it to play 20 selected tracks, allowing you to skip past all the rubbish songs on the Now 26 (1994) compilation. Ah, track programming... remember that? So a great memory-tugging range, ideal for those too cool for school, or just those who would like to buy a new CD and tape player. Because they do actually exist, tech world.